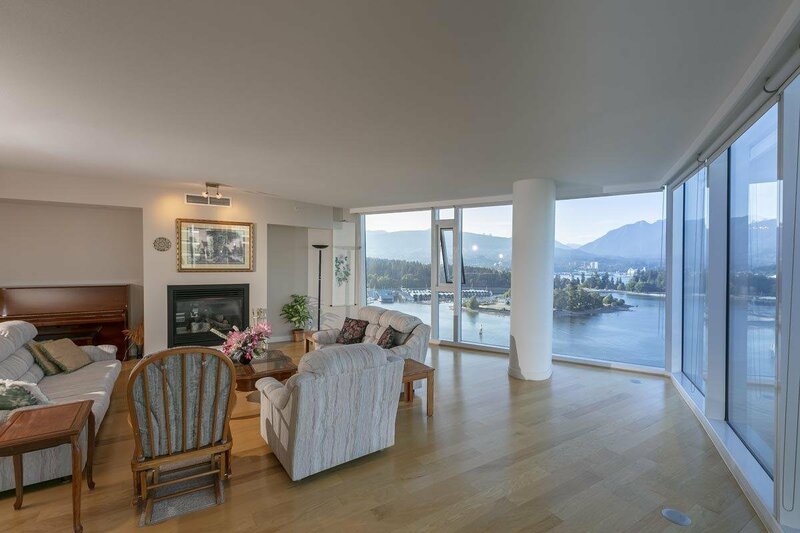 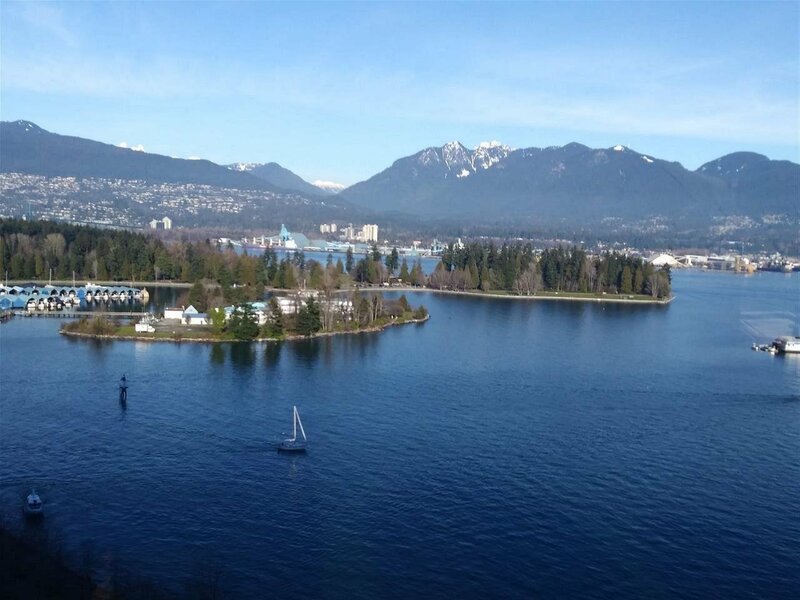 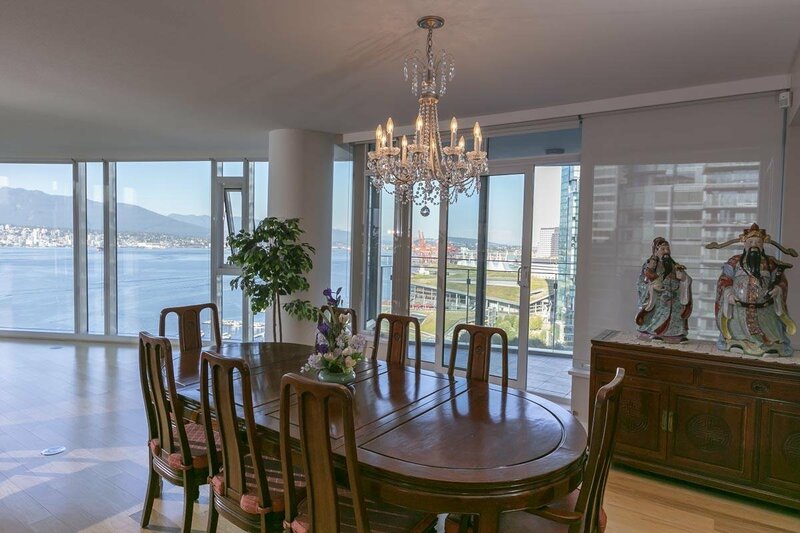 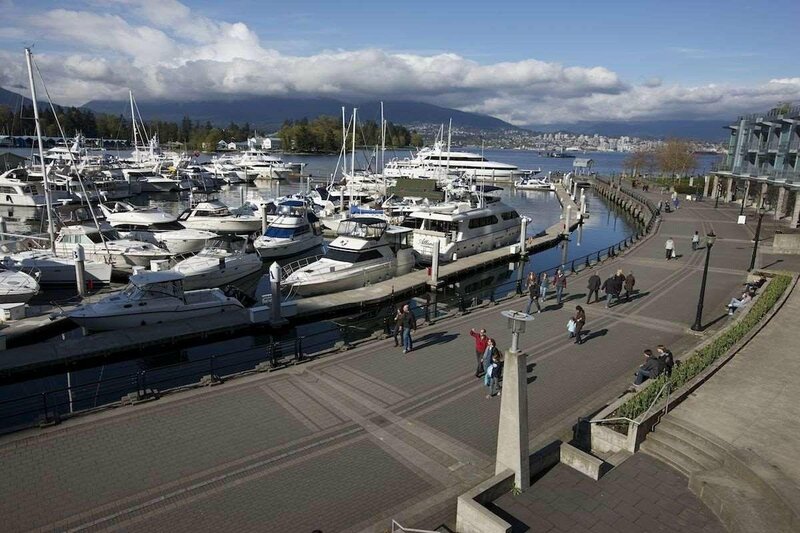 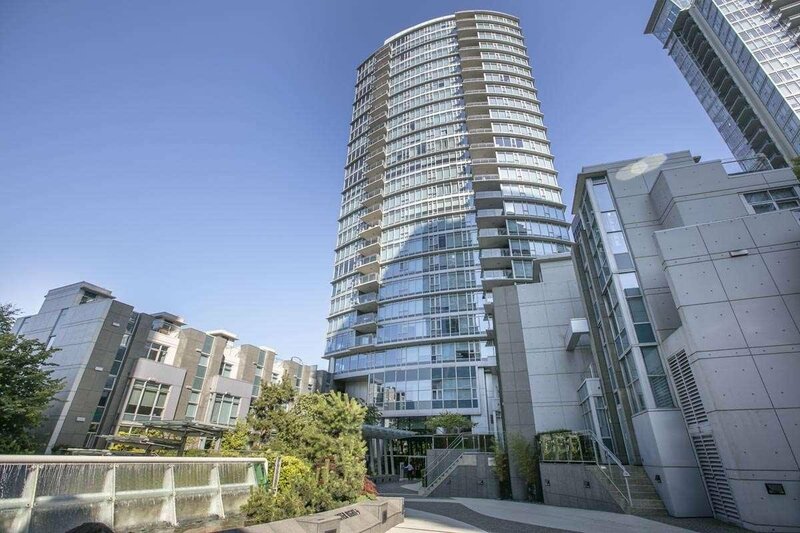 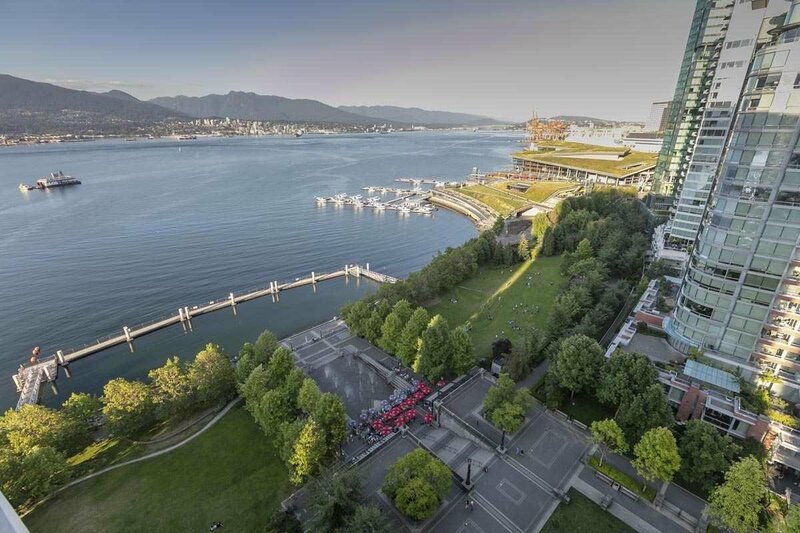 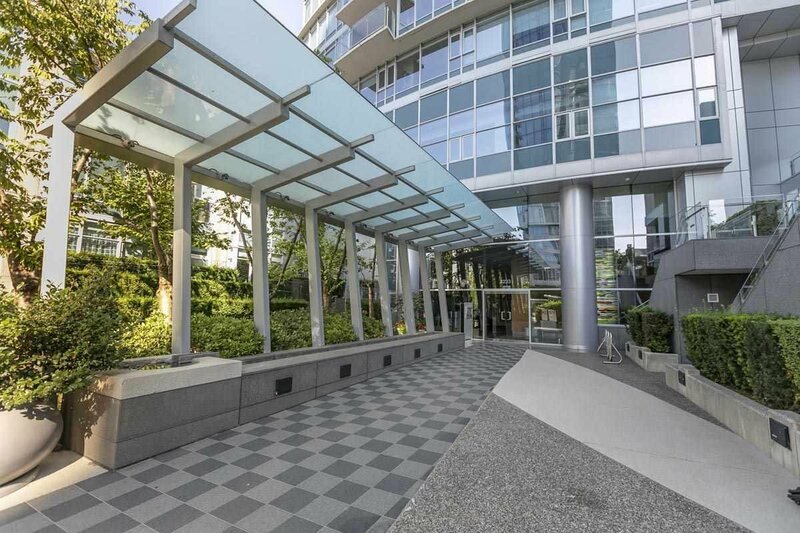 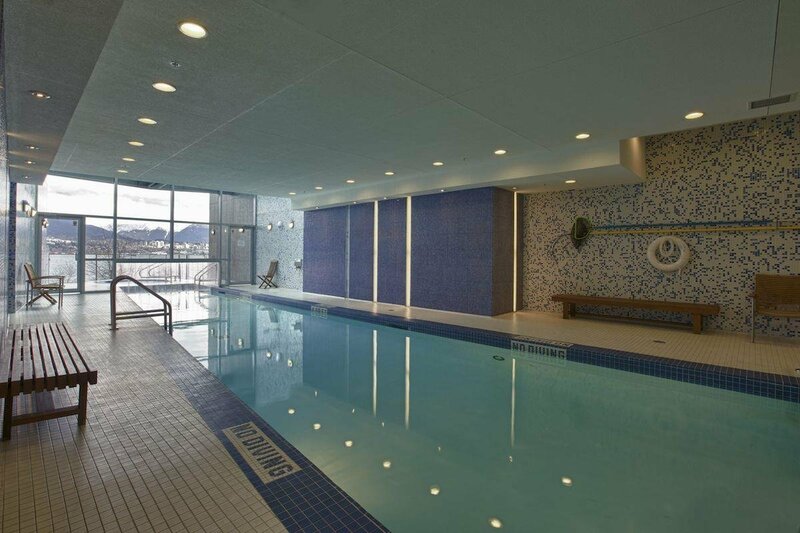 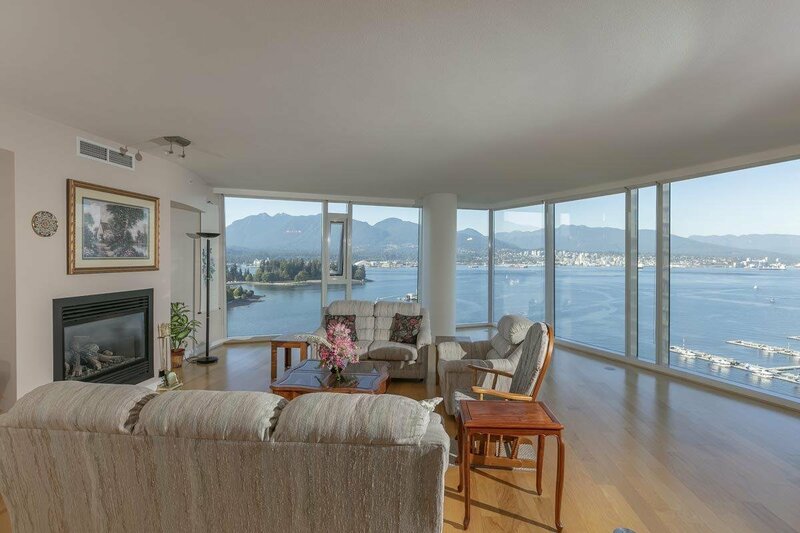 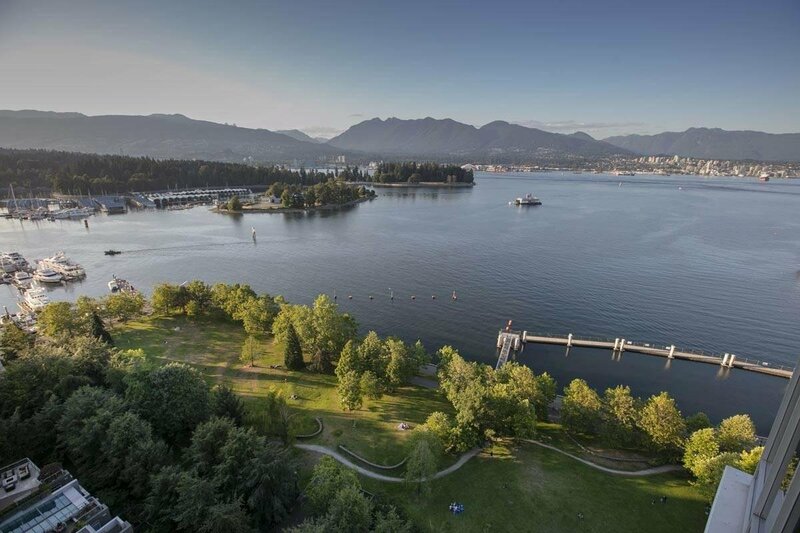 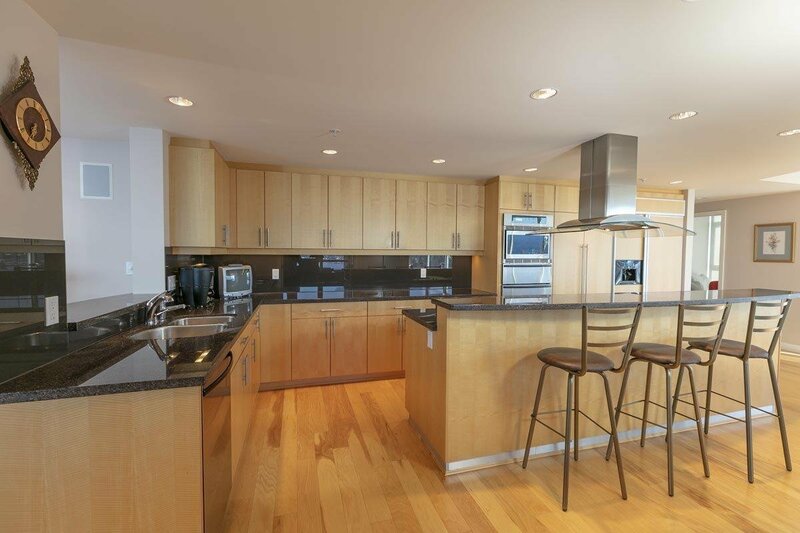 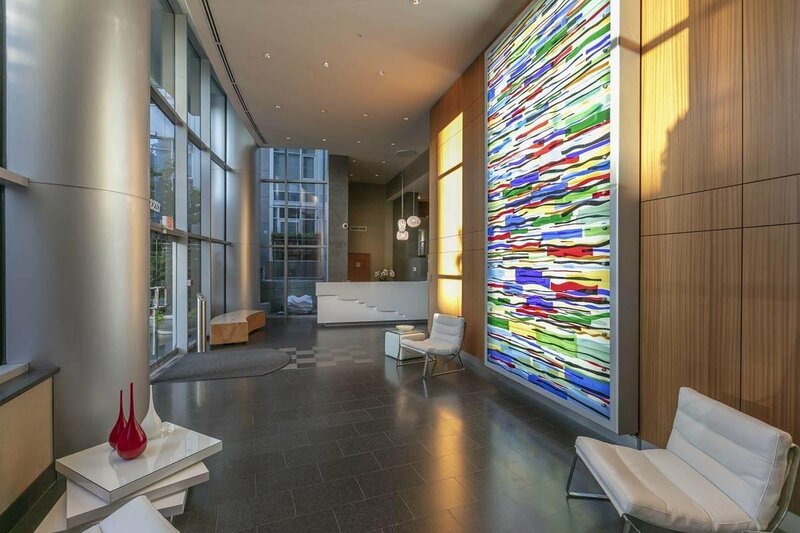 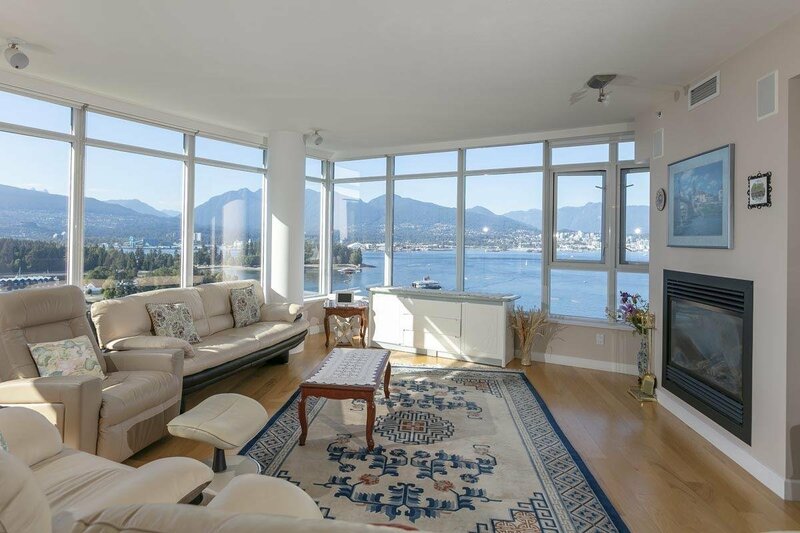 CARINA COAL HARBOUR: This commanding air conditioned residence is one of the most prestigious waterfront suites available on the “Golden Mile” of Coal Harbour capturing BREATHTAKING 270 DEGREE OCEAN VIEWS! 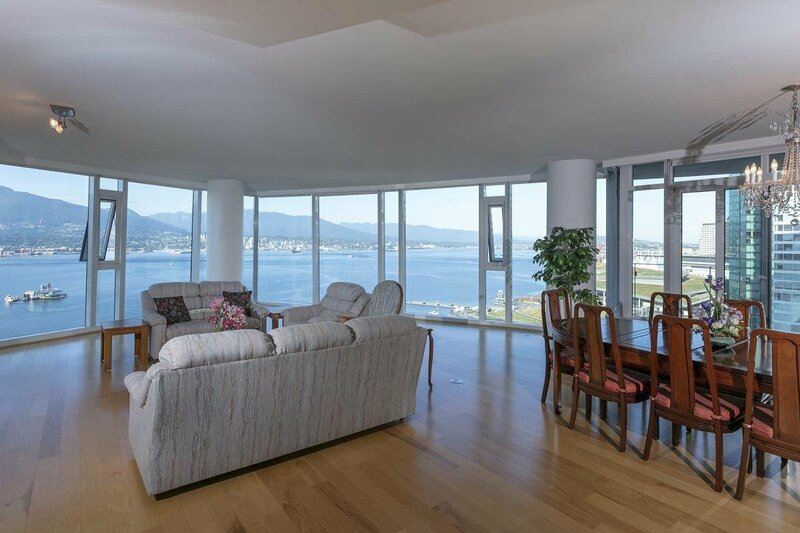 Surrounded by unobstructed vistas to the NORTH, EAST and WEST this 3 bedroom, 3.5 bath home plus family room, den and 2 VIEW BALCONIES offers unsurpassed space in 3647 SF all on ONE LEVEL! 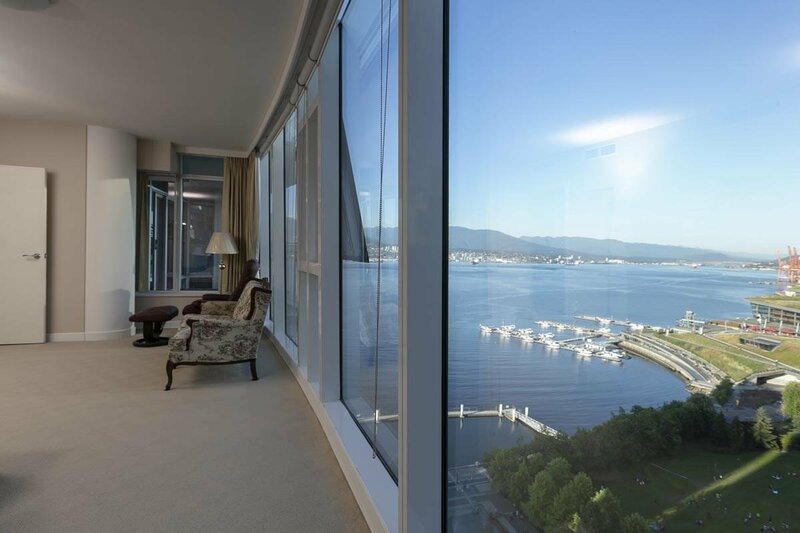 Appreciate expansive entertainment rooms plus sweeping intimate water views overlooking Burrard Inlet & the North Shore Mountains. 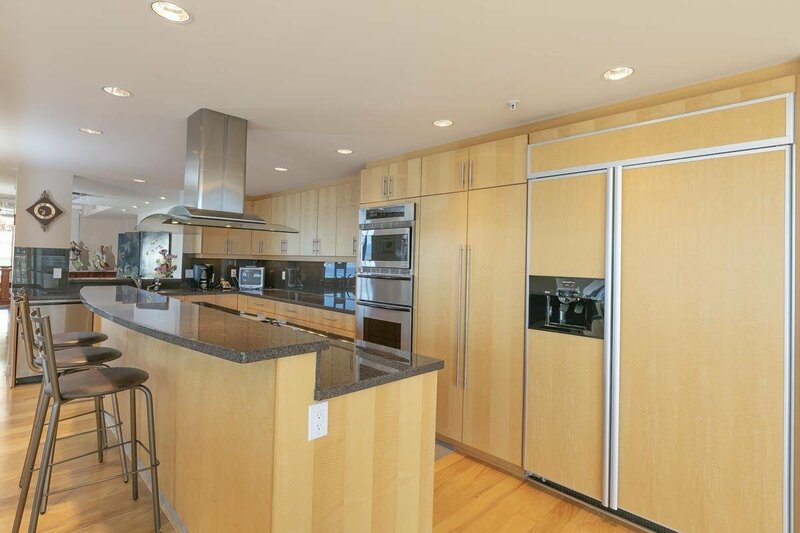 Impressive chef’s kitchen is sure to inspire. 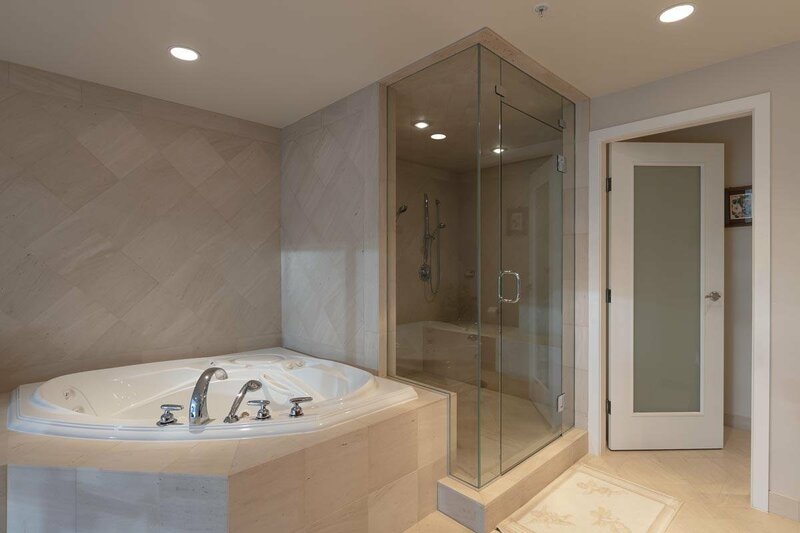 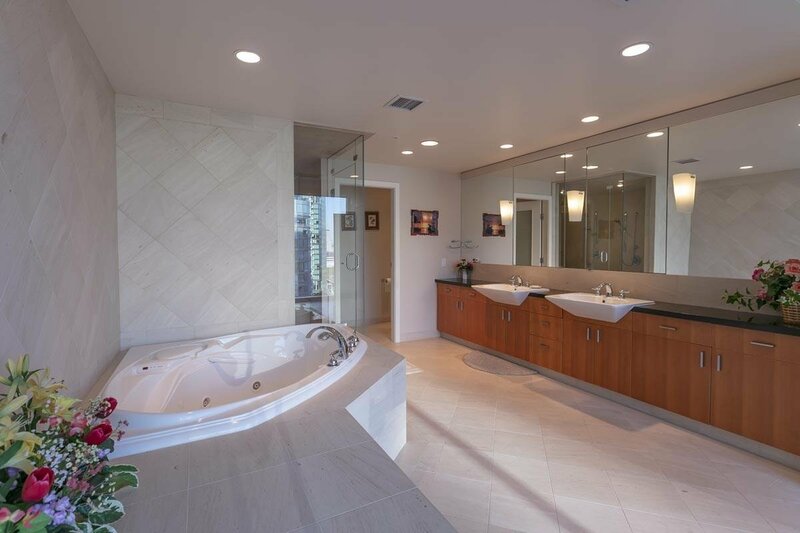 Private master suite offers grand ensuite featuring a double steam shower and jetted tub. 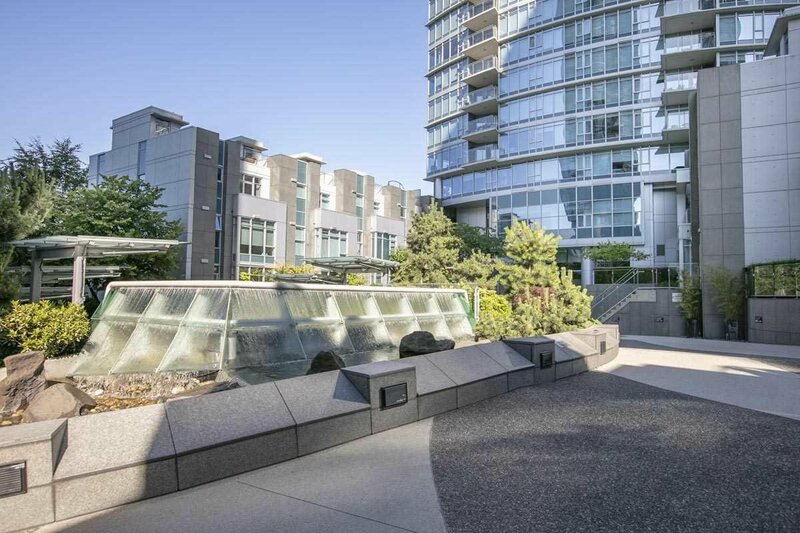 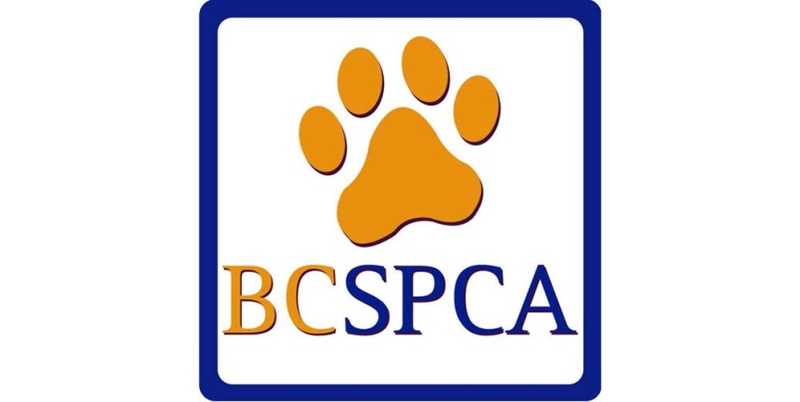 Value 4 secure parking, 2 lockers, ample storage & full size laundry room. 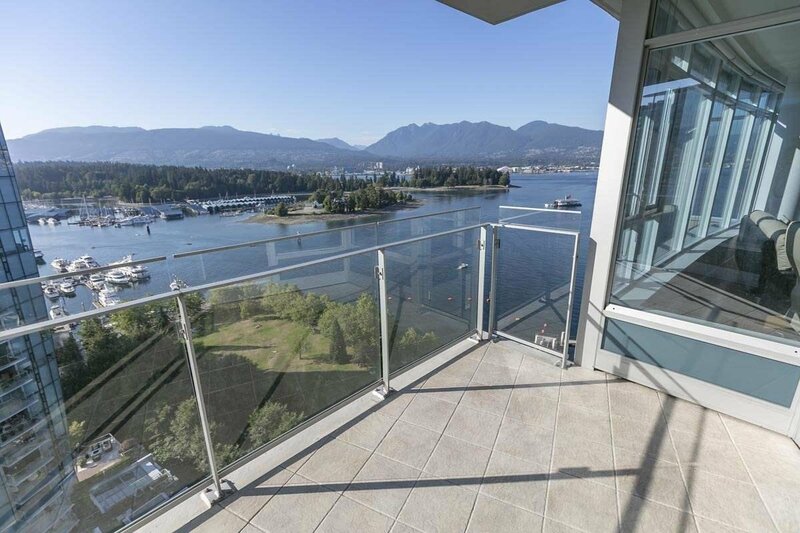 Everything you could desire in a stunning VIEW home awaits!